Joseph Percoco (left) is a former top aide to Gov. Andrew Cuomo. 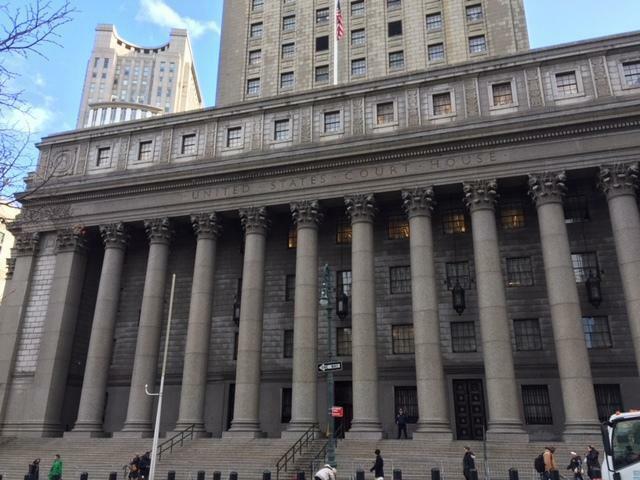 On Wednesday, attorney Barry Bohrer mocked how prosecutors made the word from the popular HBO series "The Sopranos'' a focus of their closing argument in the trial of Joseph Percoco. Bohrer said the word is not the language of criminals, even though a prosecutor began his closing by talking about it Tuesday. Prosecutors say the 48-year-old Percoco used "ziti'' as code for bribes when he spoke to his former friend, Todd Howe. Howe was the government's star witness in the 5-week-old trial. Bohrer said Howe initiated use of the word "ziti'' in 14 of 16 emails cited by prosecutors. The government's key witness in its bribery case against a former top aide to Gov. 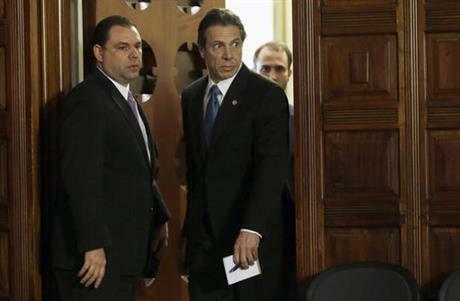 Andrew Cuomo says he participated in bribery schemes with his longtime friend.